School holidays in winter hold some dread for me. Especially since I’ve been unwell, as I am not able to take the boys out to enjoy activities as I may have in the past. The extra noise and bustle of having 2 active boys filling up the house brings on much bigger headaches than during term time, so for me, holidays are pretty much to be endured. 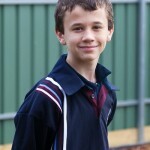 Enter DS2 (13), who is in his first year of High School and loving being organised for the first time in his life. He started the holidays with a simple, yet imaginative list of things he wanted to do… most of them requiring very little input from me, and low cost into the bargain. 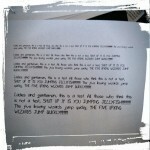 It was rather touching, his list…. which went something like this. So, how did it go? It was wonderful to watch him tick things off as the 2 weeks progressed. 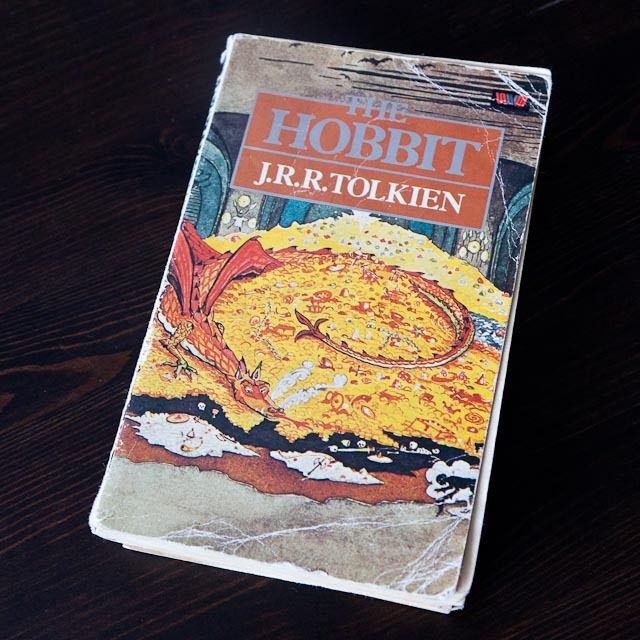 His book of choice was my very own battered and loved copy of The Hobbit, given to me by my eldest brother when I was 9. I read the first few pages to him out loud, and he was instantly hooked. It was a perfect holiday project! 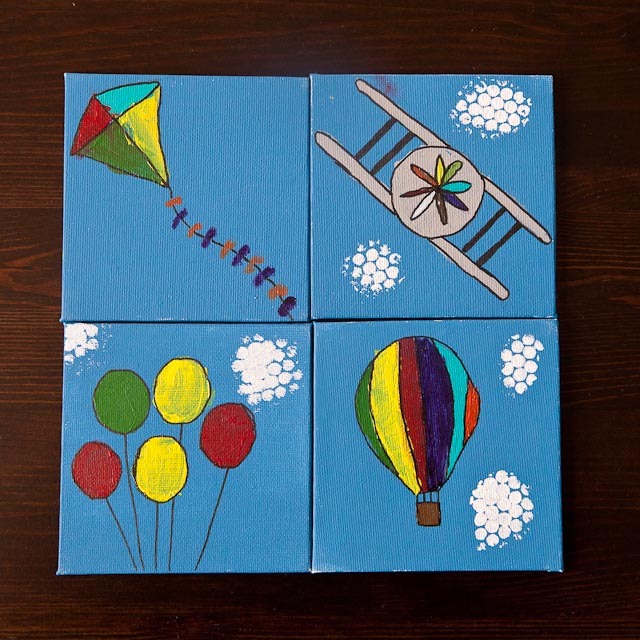 We bought these 4 mini canvases last holidays, and he decided that the time had come to decorate them. His choice of theme was air travel, and he did all the work himself one grey afternoon, spread out on the kitchen table. It gave him a wonderful sense of accomplishment as well as helping him to plan his days out. I’m proud to say that he ticked off every single one of them, and it made for a really smooth enjoyable holiday break for him. It certainly beats the daily litany of “I’m bored” then the end of holiday regret that you got nothing done the entire holidays either! It was also great because the list still gave him enough flexibility to have lazy xBox days, or to drop whatever he was doing for a trip to the shops with me. I think he’s officially hooked on lists.